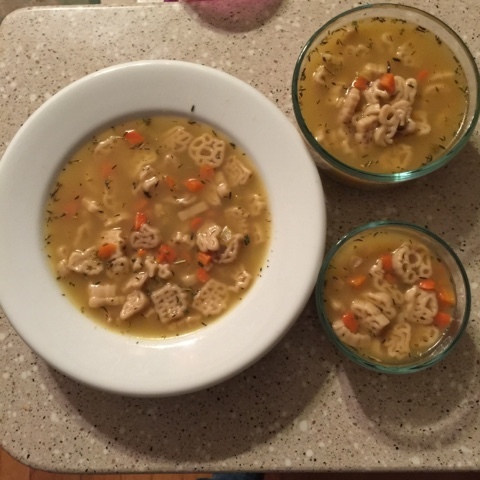 Looking for a healthy dinner recipes that are quick and tasty? 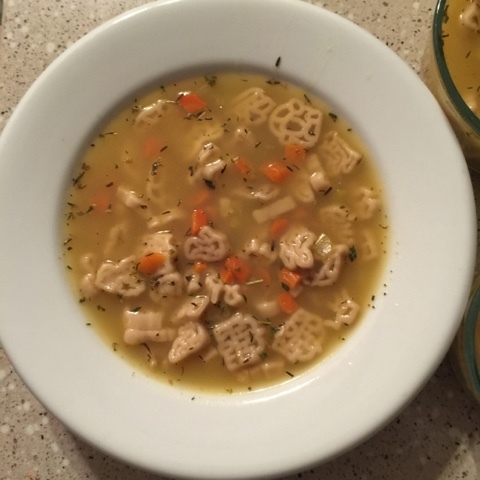 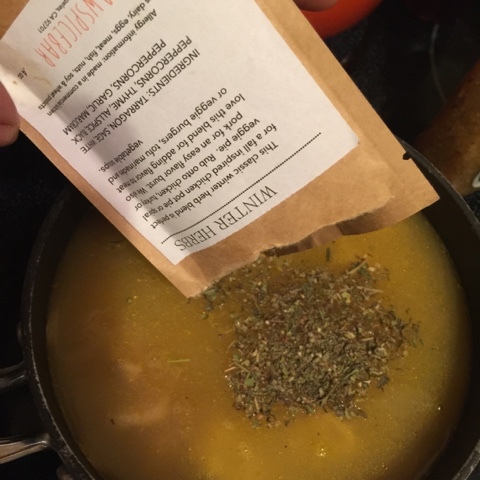 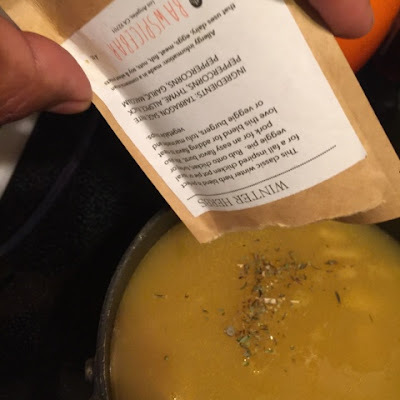 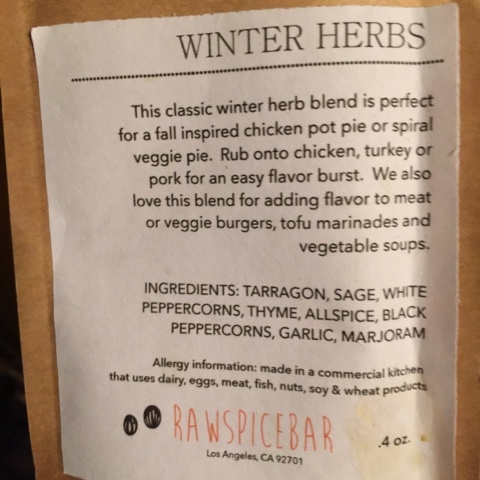 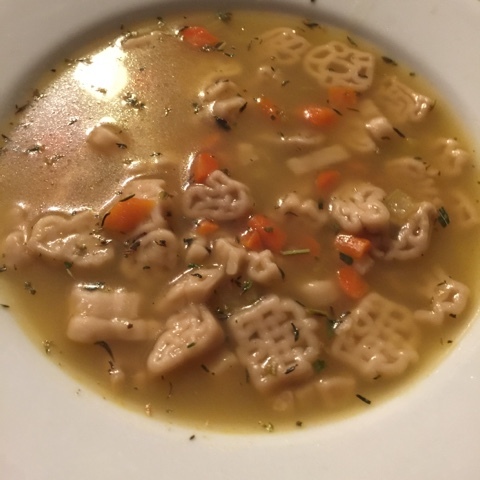 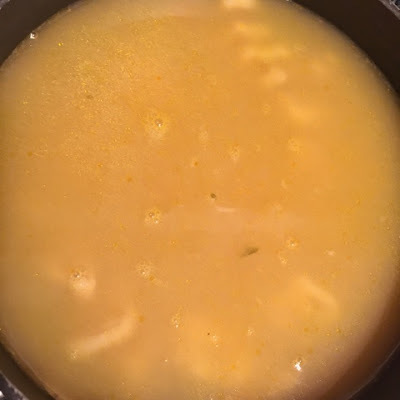 Then check out this soup recipe featuring our partner, RawSpiceBar! Add soup to saucepan and heat (medium-high). 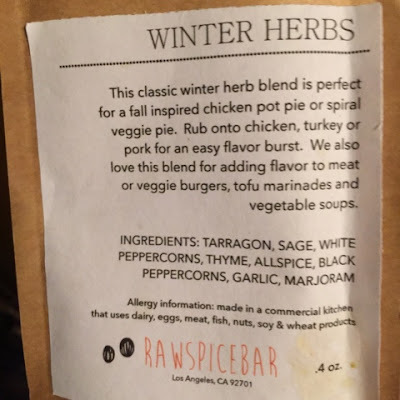 Add RawSpiceBar seasoning (Winter Herbs).